Magnetician and Physicist | Shackleton. “Like many of the men who were to join the Endurance, James joined almost by accident after hearing about the position from someone else. 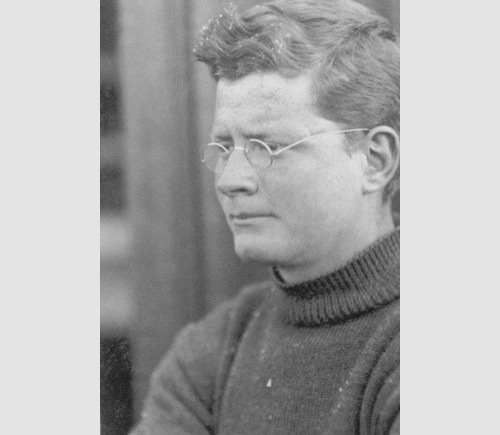 In his case, he was walking down a Cambridge street while a postgraduate student at the Cavendish laboratory, when a man James had met, but didn’t know very well called him from his window and asked if he was interested in going to Antarctica. James gave no as an answer, but was eventually convinced and so his name was given to the Master Christ’s College Cambridge, Sir Arthur Shipley who had been asked by Shackleton to recommend scientific staff. Shipley interviewed James and a few weeks later James attended an interview in London with Shackleton.